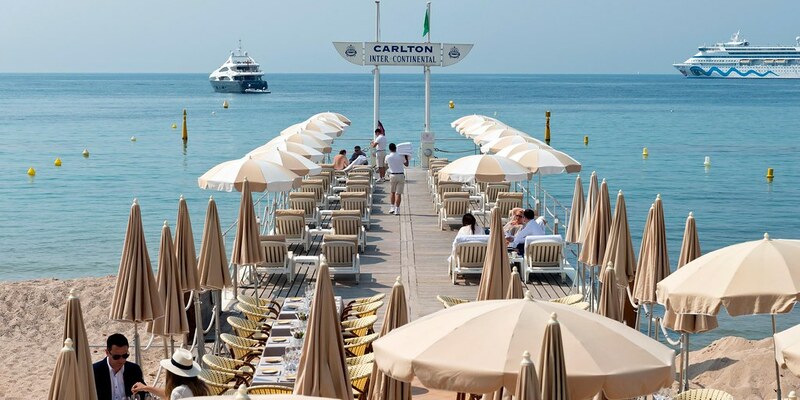 This sun-speckled resort town on the French Riviera is all about relaxing in style: taking leisurely walks on La Croisette promenade, laying out on the beaches, sipping French wines on the patios of en plein air (open-air) cafés, shopping the side streets, hitting the casinos and clubs — or the pillows at your luxury hotel — at night. 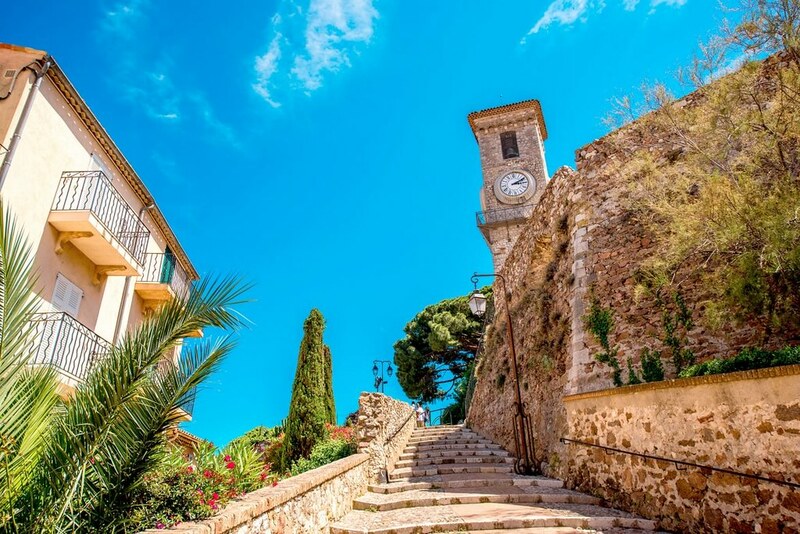 Most pay dearly to experience Cannes culture in full: Its warm, sunny climate and picturesque position between the Estérel hills and the Mediterranean Sea have made it popular among Europe’s elite for years. The International Film Festival, which arrives every May, has only increased its allure. 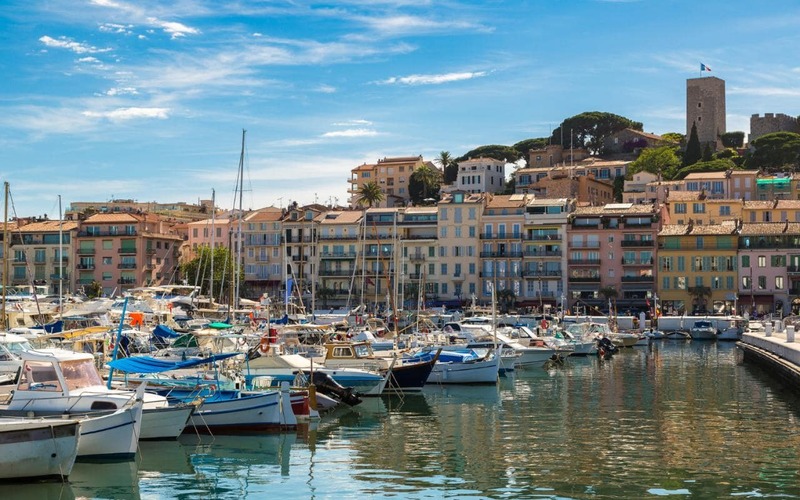 But you shouldn’t let all this exclusivity scare you from visiting: Cannes is also a truly international destination that can accommodate travellers on a range of budgets, especially if you visit in the off-season. 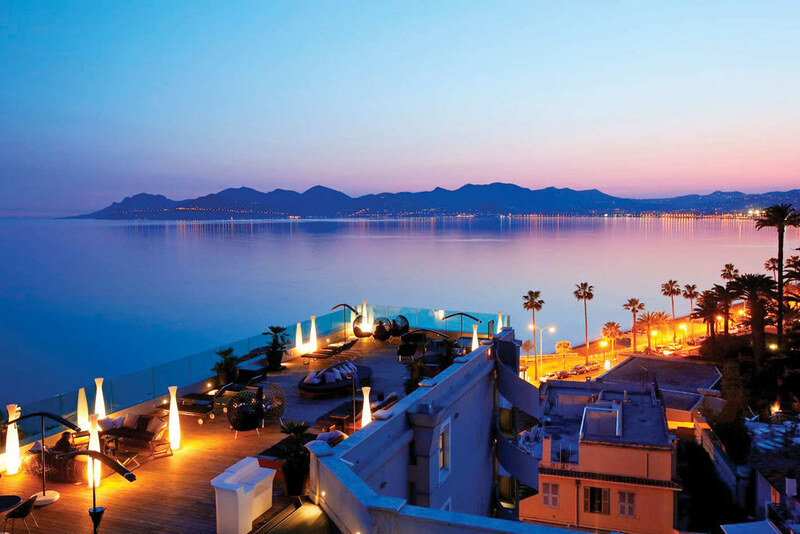 The best time to visit Cannes is in the fall after May’s International Film Festival and summer’s vacation crowds dwindle. 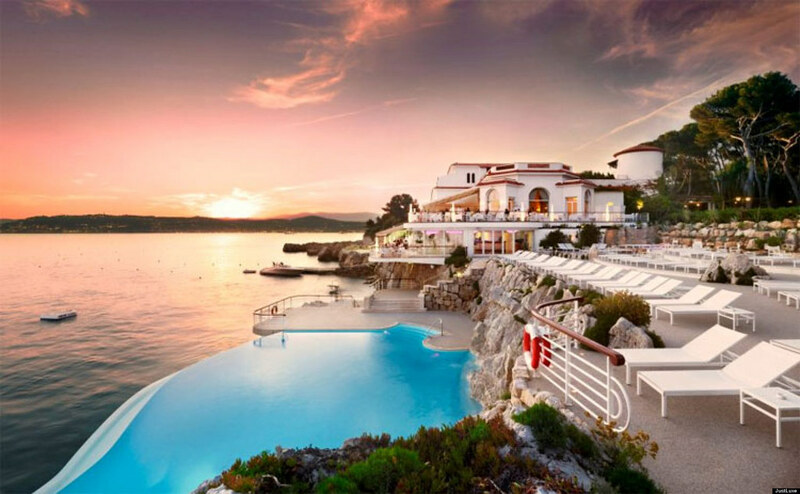 Temperatures won’t really start dipping until November; speaking of which, winter is the best time to visit Cannes without emptying your bank account. Spring is another nice shoulder season, but you’ll see hotel prices slowly rise until they reach an ultimate high during the summer high season.